Tucker’s Newborn Portraits! Look at his sweet grin! I love it! Tucker’s nursery is full of cute teddy bears for a beautiful, classic look. We added teddy bears all throughout his newborn portrait session to match the theme of his room. These images will look gorgeous displayed as art on his walls! Tucker’s mommy brought this adorable teddy bear hat and I just love how this image turned out! Babies grow so fast and it’s such a blessing to capture the details! Tucker’s daddy and brother love baseball, so we added the most ADORABLE baseball props into his session! I love how they turned out! He’s such a beautiful baby! 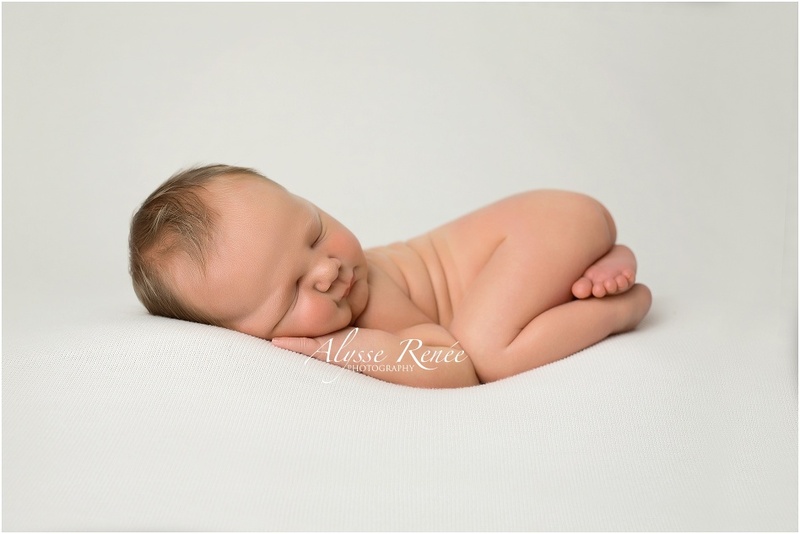 If you are interested in booking your Newborn Portraits, contact me right away! I am a Dallas Baby Photographer. I also provide photography services to the Frisco, Little Elm, Prosper, McKinney, Plano, Denton, Allen, Richardson, and all of North Dallas area. 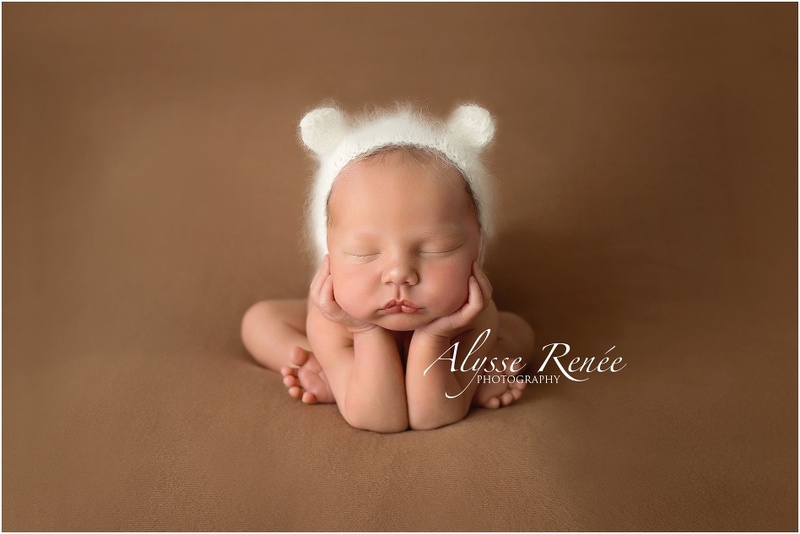 Thank you for chosing Alysse Renée Photography for your photography needs!